Welcome to Steam World Magazine. And save £3.80 on your annual subscription. Never miss an issue! 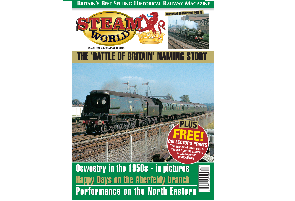 Steam World is Britain's best selling historical railway magazine. 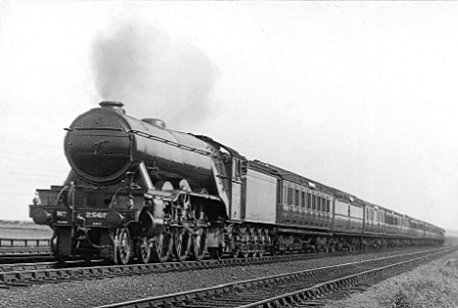 Covering the magical times when steam railways were the lifeblood of the country. It features first-hand accounts from drivers, firemen, BR managers and enthusiasts alike. 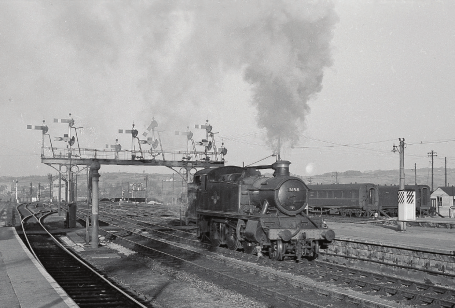 Featuring magnificent photography from the fifties and sixties, it will bring back wonderful memories coupled with inside information of what it was really like to work, travel and play on the world's best railway.